The state of the science behind CBD is rapidly evolving. From the recent – in clinical terms – discovery of the endocannabinoid system itself to the growing body of clinical research on the applications of cannabinoids to treat a range of conditions, there is more information on the topic of CBD clinical efficacy available today than ever before. As industry advocates, we have a vested interest in the science and the art behind CBD. We actively monitor for and consume information related to the topic as it is published. While you may have similar interests, it is unlikely that you have the same amount of time to dedicate to the effort. To help to keep you abreast of developments in the space – or to bring you up to speed if you are earlier in your CBD self-education journey – we are committed to sharing relevant resources from credible journals and institutions. 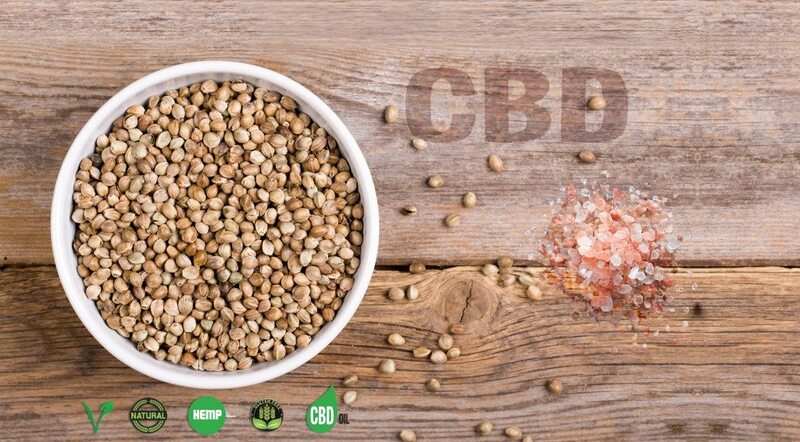 We invite you to review these studies and equip yourself with the knowledge to make informed decisions about how you can incorporate CBD in to your health and wellness regimen and potentially improve your quality of life and find relief from a number of conditions.